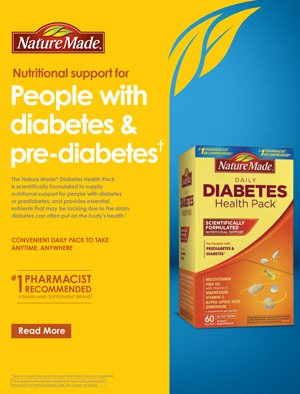 before someone gets type 2 diabetes they may have prediabetes? most people who have prediabetes don’t even know it? 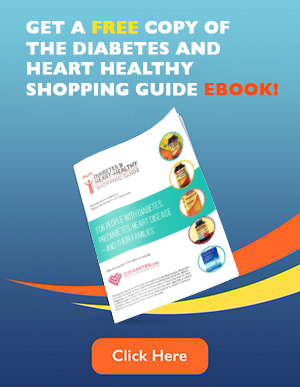 there are things one can do to help prevent prediabetes from turning into diabetes? When it comes to prediabetes, it pays to be informed. Prediabetes is when your blood glucose level is higher than normal, but not high enough to be considered diabetes. Having prediabetes means that you do not yet have diabetes, but you are at risk of developing type 2 diabetes. Prediabetes can also cause damage to your heart and other organs such as your eyes, kidneys and nervous system. In 2010, the Centers for Disease Control estimated that about 79 million Americans had prediabetes that year. Insulin is what helps to move glucose from your blood into your body’s cells. The cells use the glucose as fuel for energy. When you have prediabetes, your body may keep the insulin from working properly. This is called insulin resistance. If you carry extra weight, especially in your belly, you may be more likely to be insulin resistant. Lack of physical activity can also cause insulin resistance. Beta cells play a part in prediabetes. These are the cells in the pancreas that produce and distribute insulin. When you are insulin resistant, the beta cells have to work a little harder to produce insulin. As time goes on, some of the beta cells may stop working altogether and therefore, less insulin is made. Not enough insulin can put you on the road to type 2 diabetes. A1C: This test measures your average blood glucose over the past 2-3 months. You don’t need to fast for this test. Fasting Glucose: This test measures your blood glucose after you have not had food or drink, other than water, for at least 8 hours. It is usually done first thing in the morning. Glucose Tolerance Test (GTT): This two hour test checks your blood glucose after you have drunk a sugary liquid given to you by your healthcare provider. You can also take the GTT test at a lab. A little weight loss: If you lose 5% to 10% of your weight it can make a difference. For example, if you weigh 200 pounds, losing just 10 to 20 pounds will help. Physical activity: Moderate exercise such as brisk walking, riding a bike or swimming are ways to be active. A suggested amount of exercise is 30 minutes of exercise 5 days a week. A healthy eating plan: Your food plan should include fruits, vegetables, whole grains and lean protein. Changing what you eat and your exercise habits can be tough. But you don’t have to do it alone. Here are some places where you can find support. Many health care systems offer prediabetes or diabetes prevention classes. Check with your local hospital or look online for programs in your area. You could meet with a dietitian in order to set up a meal plan that will help you lose weight. A dietitian can give you tips on how to make healthier food choices. Join a fitness center and work with a personal trainer. If you don’t like gyms or fitness centers, try walking around your local mall to get your exercise. You can get support from family, friends or coworkers who may also have prediabetes. Share ideas, tips and success stories. If you do fit into one or more of the high risk groups, talk with your healthcare provider. 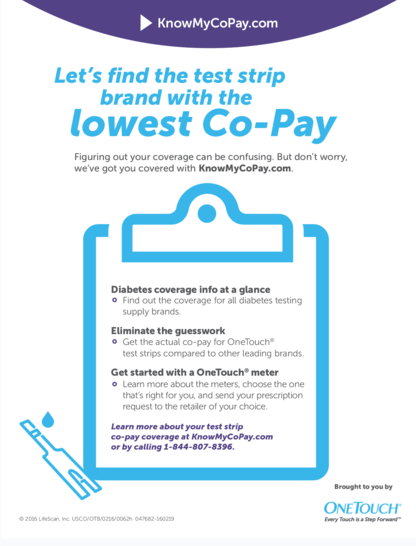 Ask him or her to order a blood glucose test. Being aware that you have prediabetes will give you the chance to take action. The sooner you can take steps to improve your eating habits, exercise and lose a few pounds, the better. If your blood test shows you may already have type 2 diabetes, don’t let it get you down. The lifestyle changes suggested can also help to keep type 2 diabetes under control. Your heart, eyes, kidneys and nervous system will thank you. Now that you know what to do, it’s all up to you. Diabetes Prevention Program Research Group. Reduction in the incidence of type 2 diabetes with lifestyle intervention or metformin. N Engl J Med 2002; 346: 393-403.